Places to worship in Parkers Prairie. 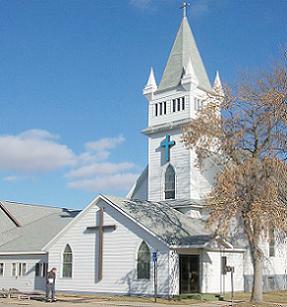 Visit the Immanuel Lutheran Church page. 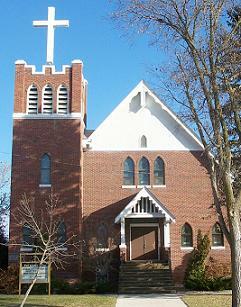 Visit the First Evangelical Lutheran Church page. Visit the St. Williams Catholic Church page. Visit the First Baptist Church page.